Get off the beaten path, venture onto the soil of Oklahoma's many vineyards and taste wine cultivated from the fruit of Oklahoma vines. 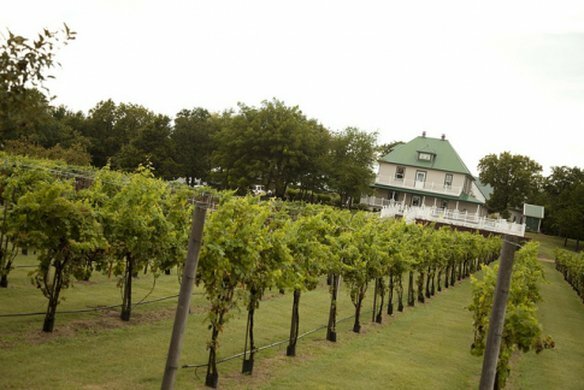 Oklahoma wineries welcome visitors to walk through flourishing vineyards and stay awhile to enjoy a refreshing and bold glass of Oklahoma-made wine. 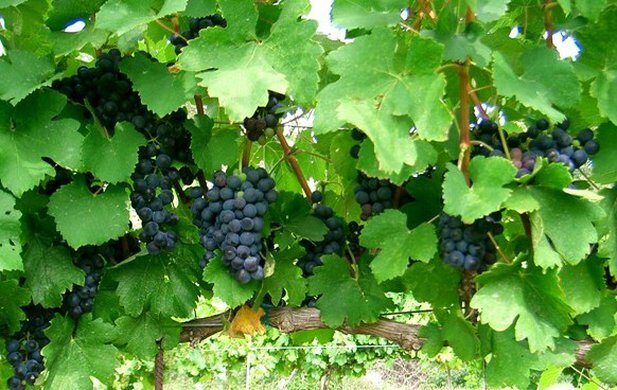 Enjoy a free winery tour while you learn about the wine-making process at many wineries in Oklahoma. Stomp grapes, raise a glass with friends and enjoy a personal wine tasting. 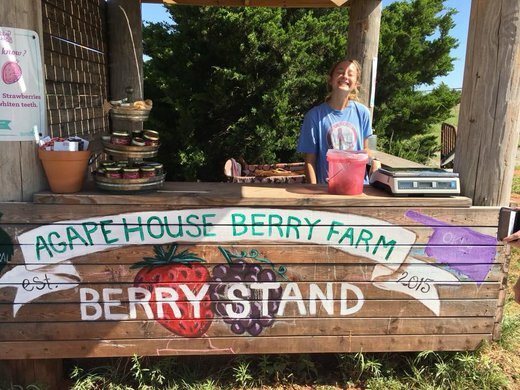 Oklahoma wineries range from small family-operated shops with friendly tasting rooms to large rural attractions with pleasant pastoral views over acres of vineyards. You'll also find welcoming wineries offering tasting rooms, gathering areas and bistro meals in the major cities of Oklahoma. Include a winery visit in your romantic getaway plans, make a wine tasting part of a memorable girlfriends getaway or gather with friends and family to take part in a grape harvest or winery event. Whether you want to enjoy a sunny evening on the deck of a countryside winery listening to live jazz, stroll through picturesque vineyard rows with glass in hand, or linger over a gourmet meal with a bottle of your newly discovered favorite vintage, Oklahoma wineries can offer you an unforgettable experience. Explore the wineries of Oklahoma by clicking on the attractions icon below for a full list of wineries or peruse the photos, videos and articles for inspiring winery getaway ideas.